Las Vegas HEALS recently hosted the sixth annual “Inspired Excellence in Healthcare Awards.” Inspired by the pioneer exploits of Dr. Royce W. Martin, Las Vegas’ first chief surgeon circa 1905, the award ceremony recognizes the healthcare leaders who ignite and inspire continued possibilities for healthcare excellence. Arthrex® presents the second episode of BreakThrough™ program with Chris Adams, MD featuring InternalBrace™ Ligament Augmentation Repair. 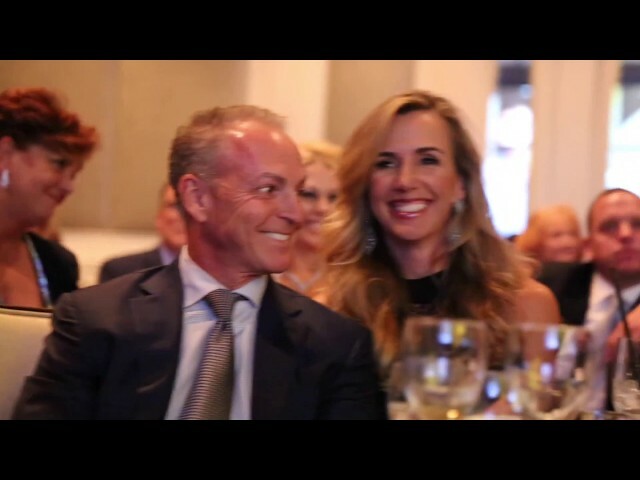 BreakThrough program is an open discussion program with leading surgeons that explores how emerging innovations in technology are creating exciting new surgical techniques for orthopedic surgeons. 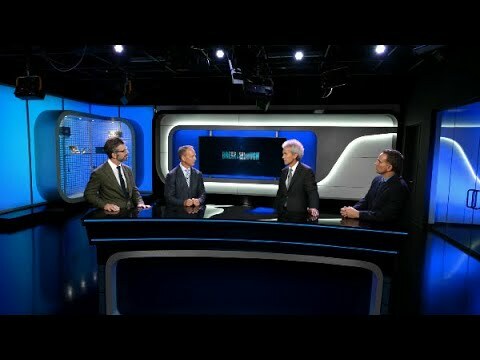 Joining Dr. Adams in studio are J. Chris Coetzee, MD, MB, ChB, (Edina, MN), Troy S. Watson, MD, (Las Vegas, NV) and Professor Gordon Mackay, MD, (Glasgow, Scotland). 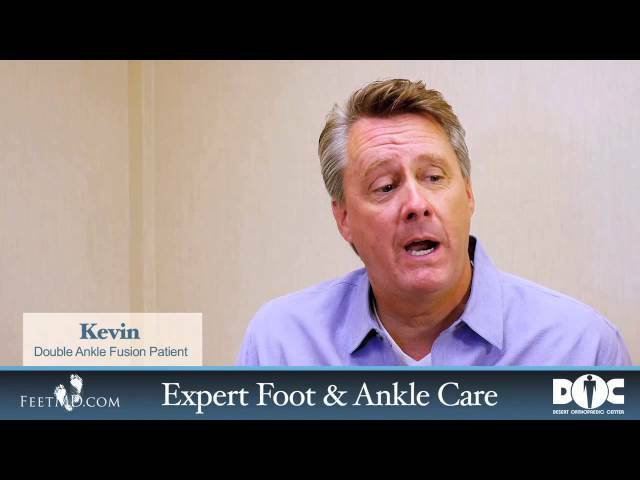 They will share their experiences and discuss the benefits of the InternalBrace technique for patients with lateral ankle ligament instability. Phyllis discusses how the Big Toe Fusion procedure changed her life. 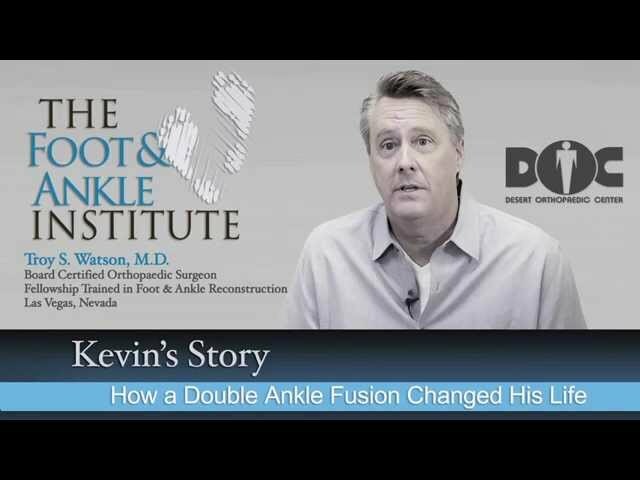 Kevin discusses how Double Ankle Fusion procedure changed his life. Dr. 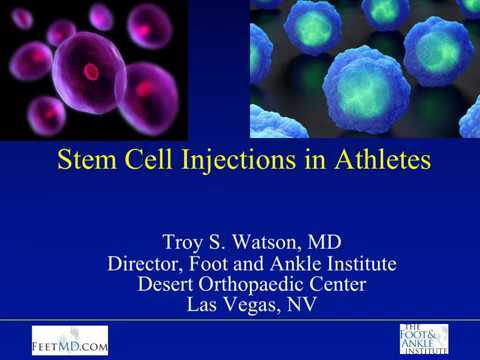 Troy Watson discusses the foot problems that are associated with wearing the wrong shoe. Dr. Troy Watson discusses the annual Shoes & Socks Donation Drive for the Homeless. The event took place on Nov. 24 at the Salvation Army's Owens Campus. 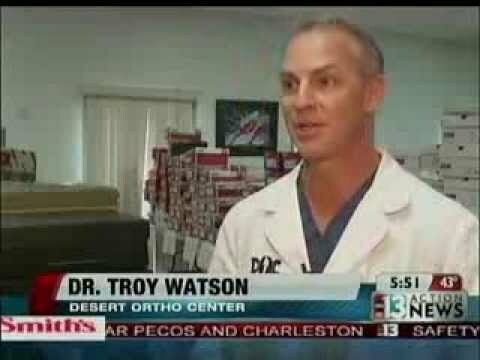 Dr. Watson preformed free screenings at the event. 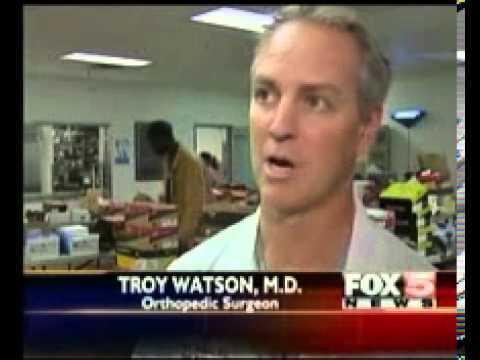 Dr. Watson teams up with Zapos in order to provide shoes to the homeless. 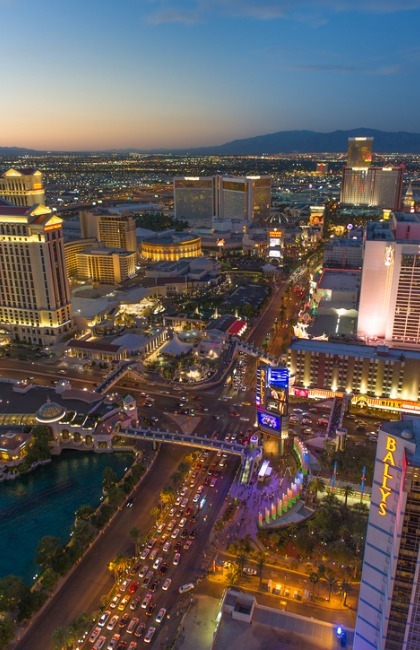 As leaders in lower extremity medicine, members of the American Orthopaedic Foot & Ankle Society (AOFAS) are orthopaedic specialists who treat injuries, diseases and conditions of the foot and ankle. 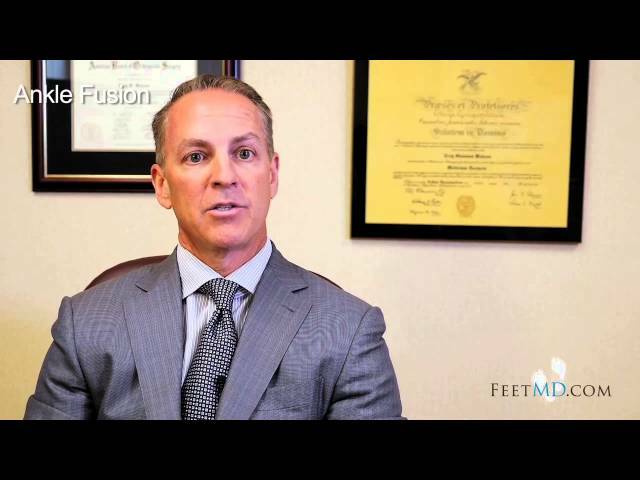 Visit www.aofas.org to learn about orthopaedic foot and ankle specialists and www.FootCareMD.org to learn about foot and ankle conditions and treatments.